This is a guest post for Silent London by David Cairns, a film-maker and lecturer based in Edinburgh who writes the fantastic Shadowplay blog. The so-called “Italian diva” school of silent cinema presents challenges for those in love with narrative and closure, and not just because many of the films are incomplete or untranslated. These movies seem genuinely less concerned with plot than surrounding national cinemas, though this assertion must be qualified in a number of ways. What the films definitely are obsessed with is their stars, such women as Lyda Borelli, Francesca Bertini, and Pina Menichelli, around whom the films revolve, wholly. It’s as if the Italians noted that stars seemed to be what the public cared for most, and so decided to put everything else on the back burner while serving up long, langurous shots of languishing, anguished beauties. Superficially resembling both the kohl-daubed vamps of the Theda Bara school, and the later Swanson type of clothes-horse drama queen, Borelli and her sisters in sin dominated their films in a way few stars have been allowed to. Dietrich, maybe, or Garbo, but even those screen queens had to make way for plotting and forward momentum. Waiting for a festival screening to begin at Cinema Arlecchino in Bologna. Completists, please avert your gaze. 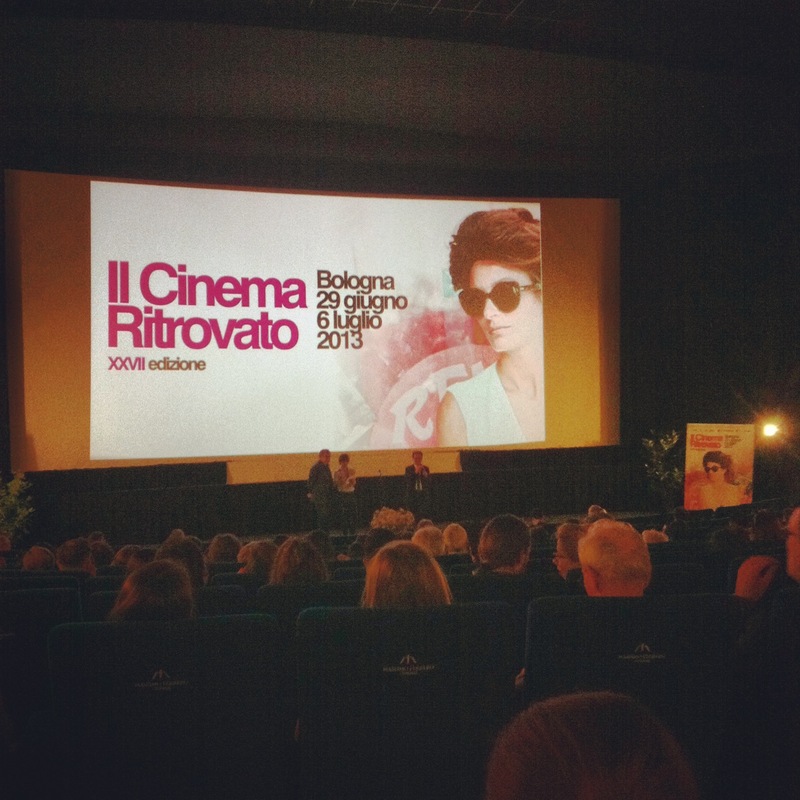 During the three days I spent at Il Cinema Ritrovato in Bologna I missed far more than I saw. With four screens, plus lectures, workshops, exhibitions, open-air screenings, and programmes for children all running at once, there is too much here for any one person to take in. It’s a festival that requires endurance, decisiveness and a philosophical approach to the ones that got away. But if you think you’re tough enough, start clearing your diary for summer 2014. And welcome to classic cinema bootcamp. 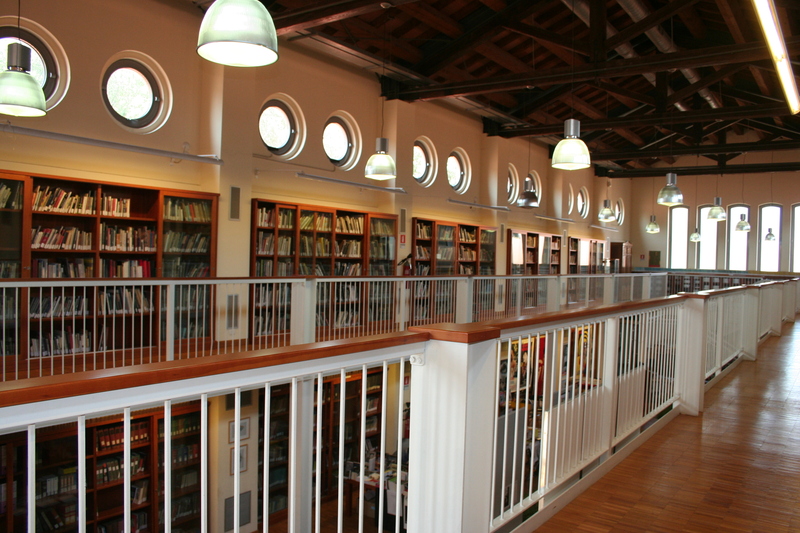 Ritrovato is all about rediscovery – the films on show here have all been found, restored or reclaimed. They are the work of film-makers whose work deserves a second look, or whose weighty reputation means that their films merit a little extra care and attention. To this end, the festival is woven from many strands – and even if one were to stay for the entire festival, it would require a certain single-mindedness to see one of them through from start to finish. On my flying visit, I didn’t have a hope. This is my way of excusing my scattergun approach to the festival – a programme of early shorts here, a classic Chaplin two-reeler projected in the Piazza Maggiore there, a lush new print of a silent Hitchcock here, a rustic Soviet melodrama there. And sound films too. Lots of them, actually, I cannot tell a lie. According to my notes, the first film I saw at the festival was a four-minute snippet from 1913 called Hungarian Folklore, which detailed wedding traditions in the country. Good intentions and all that. This was followed by Baby Riazanskie, a chewy melodrama directed by Olga Preobrazenskaja and Ivan Pravov. I never saw another of their films ­– because I was distracted by other delights, and because I was slightly underwhelmed by this one. Another regret. My highlights included the Allan Dwan silents, especially Zaza and Manhandled starring the fantastic, feisty Gloria Swanson, and the action-packed East Side, West Side. I enjoyed many of his sound films too: witty sweet-hearted comedies from the 40s and 50s. I was captivated by the beautiful if overlong city symphony Etudes Sur Paris – catch it for the underground canal sequences alone. I was moved by Victor Sjostrom’s social drama Ingeborg Holm (a 100-year-old Swedish Cathy Come Home) and tickled pink by Chaplin’s The Cure. 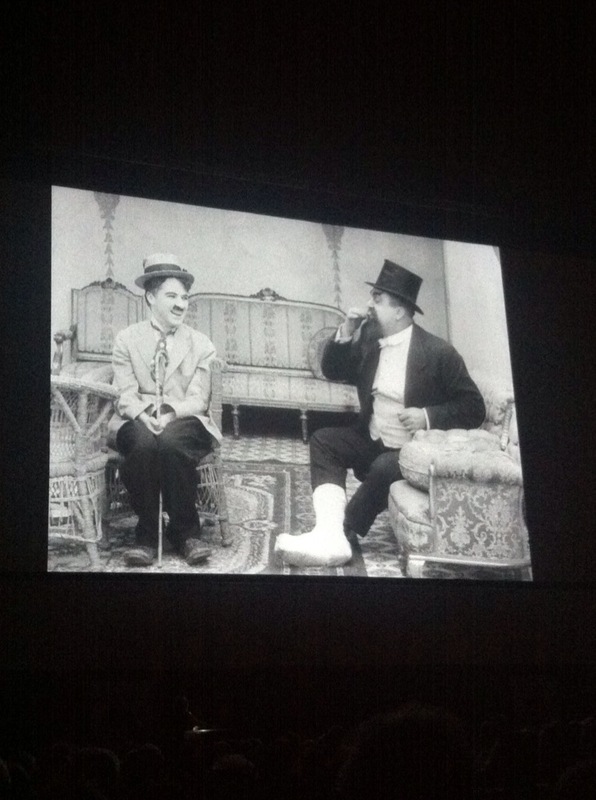 Another highlight was a recently discovered collection of sweet colour films from 1906 screened using carbon light projector in the Piazzetta Pasolini late at night. I didn’t want that to end. The Farmer’s Wife, all gussied up by the BFI as part of the Hitchock 9 project, looked beautiful and its peculiarly English humour translated well to the Bologna audience. When it comes to talkies, I was emotionally shredded and enthralled by Anna Magnani in Rossellini’s L’Amore – and again in Roma Citta Aperta. Plein Soleil, La Belle et La Bete, Chimes at Midnight … I don’t feel the least bit guilty about watching those. The main thing I missed during my trip was Bologna itself. I strolled around the Piazza Maggiore one morning, and glimpsed the two tipsy towers, but I was far too distracted by the flickers to do any real sightseeing, or sunbathing in the 30-degree heat. Arrivederci, Bologna. Get yourself a map of Bologna. And mark the festival venues on it. Do this before you arrive so you’re not wandering the streets panic-stricken, in search of a Gloria Swanson film, like a certain blogger of our mutual acquaintance. Patience is a virtue. The screenings run late. And almost every film is prefaced with a long introduction, in at least two languages. Luckily the movies are worth the wait. Health and safety. Strappy wedge sandals, cobbled streets and ten-minute gaps between screenings led me dangerously close to a few unscripted slapstick moments. There is a shuttle bus in operation between the cinemas, for those who really need assistance. For the rest of us – these strolls are the only exercise you are going to get all week. And drink lots of liquid: caffeine will get you through the schedule, but it’s hot out there, so drink plenty of water too. See one film you’ve never heard of every day. The best festival experiences are the surprises – and the programme at Ritrovato has plenty of surprises up its sleeve. Don’t be discouraged by the catalogue. The descriptions of films in the official catalogue are useful, and very detailed, but often a little cool. Trust your instincts – and the festival programmers. 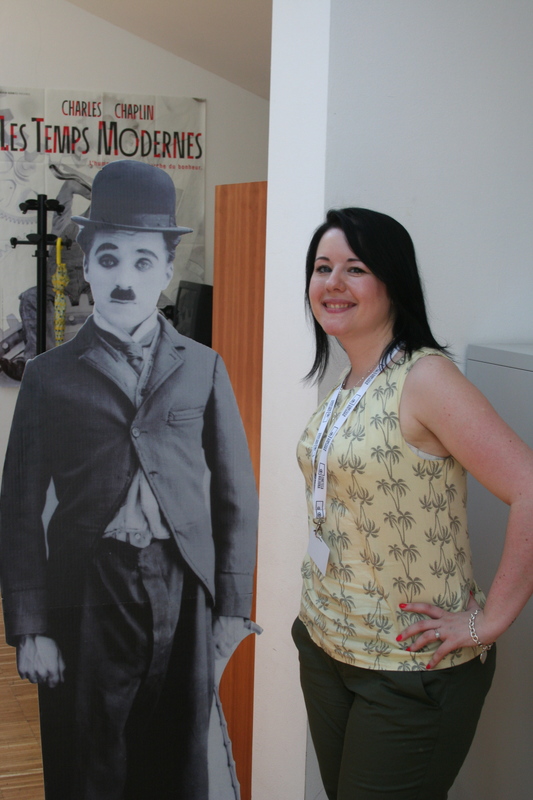 Visit the festival website here – and read Ayse’s blogpost from last year’s festival here.